Meet Rachael & Jesse, one of our gorgeously cool couples we have had the pleasure of working with this year! 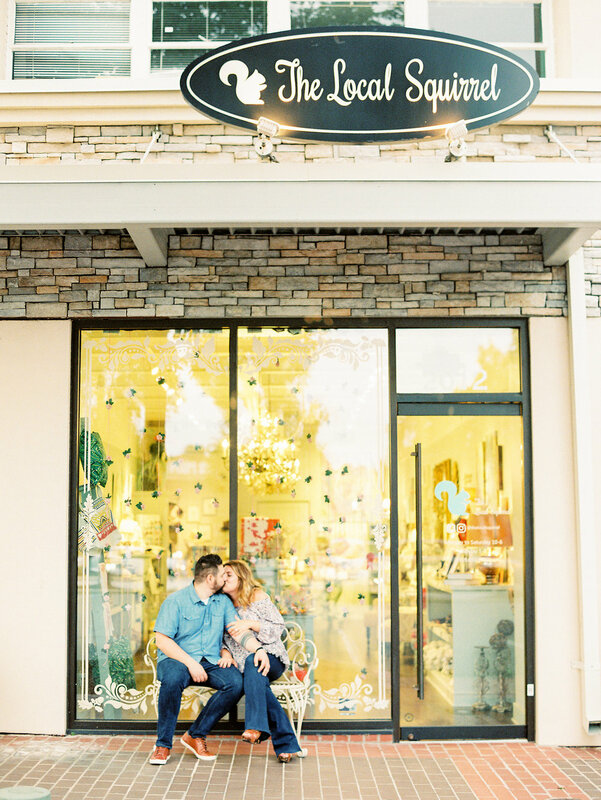 Today we are excited to share their magical engagement session, captured by Nancy Ray Photography, at Rachael's family home and downtown boutique. 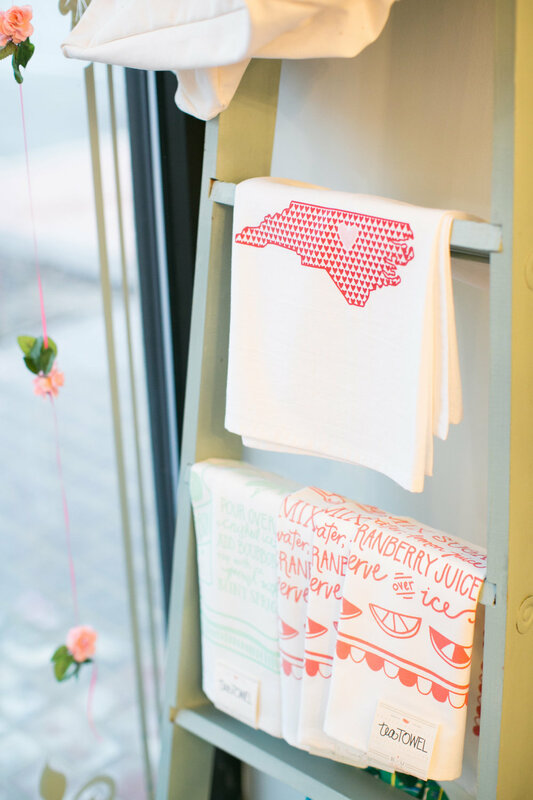 Rachael, a Raleigh native, owns the must-visit Cameron Village boutique The Local Squirrel, filled with curated gifts & incredible local finds. Jesse, originally from Ohio, served our country in the US Army, and now works in IT, connecting people through technology. They love exploring downtown Raleigh, stopping into breweries and trying new restaurants. This fall we are planning and designing Rachael and Jesse's outdoor mountain wedding in Banner Elk, NC at her family's home. It has been so fun to collaborate with this warm and fun couple! Not to mention, Rachael's undeniable sense of style makes designing a pleasure. Enjoy the photos, and stay tuned for their beautiful September wedding to come. Cheers to Rachael and Jesse!